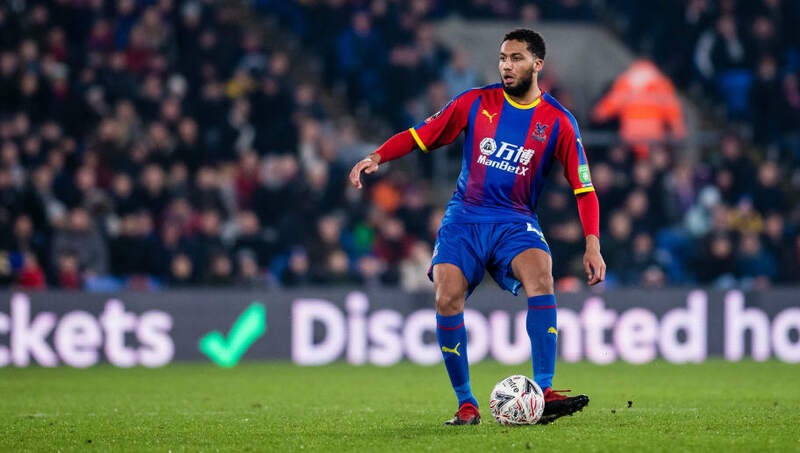 ​Crystal Palace outcast Jairo Riedewald has become a target for Celta Vigo, with the Spanish side reportedly hellbent on signing the Dutchman this window. The former Ajax defender has struggled for game time since his move to the Premier League, playing just 436 Premier League minutes in the Eagles' last campaign. There has been little improvement this season with Riedewald making just four appearances in all competitions this season. However, the Dutchman's lack of game time hasn't put Celta Vigo off as AS report that he is the "chosen one" for the Spanish club as they look to add defensive reinforcements in January. The Spanish news outlet report that the deal is "close to taking shape" and that Riedewald is set to become Celta Vigo's first signing of the January transfer window. At just 22 years old, Riedewald is a young player with plenty of time to improve. His progression has been stunted by a lack of game time in the Premier League but he arrived from Ajax as an exciting prospect. The Dutch centre back is blessed with versatility, able to play in the centre of defence or as a left back. Therefore, Riedewald would provide defensive cover in two separate positions for Celta Vigo. The Spanish side have conceded 32 goals in 19 league games this season and currently sit 17th in ​La Liga, just two points above the relegation zone. Whilst the details of a transfer fee have yet to be disclosed, given Riedewald's lack of minutes Crystal Palace are unlikely to demand a huge fee for the defender. However, the Eagles don't possess huge strength in depth at centre back so they may be forced to find a replacement for Riedewald in January.